Dave Casler's youtube channel - He has a series of videos that go along with the ARRL study guides for Amateur Radio License tests. K7AGE's Youtube chanel Useful videos by Randy about antennas, radios and other things ham radio related. AmateurLogic - monthly show about ham radio, they also have a video series called Ham College help prepare for the technician test. 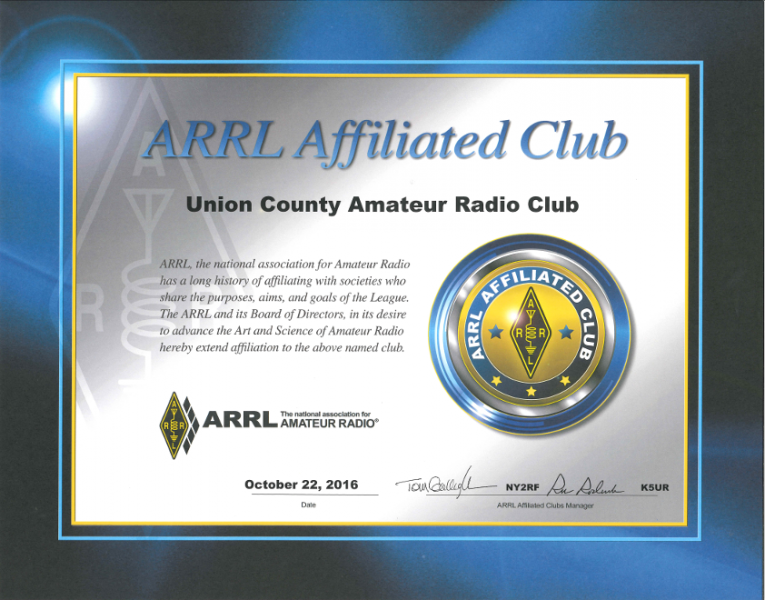 ARRL -The National Association for Amateur Radio - This is the go-to website to find out about testing sessions, ham fests, and a lot of other useful information. AA9PW -FCC Exam Practice website. I used this a lot to prepare for the technician test. 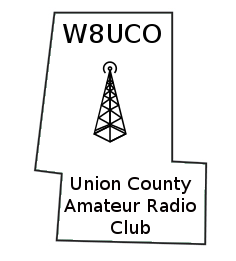 Mount Vernon Amateur Radio Club - they have a free to download study guide for the Technician License in their documents section on their site. http://vk5ajl.com/projects/baluns.php - VK5AJL site has Information about baluns, how they work and how they are constructed and information about other projects. http://websdr.org/ - Tune around the bands at different locations thorughout the world using your web browser. A WebSDR is a Software-Defined Radio receiver connected to the internet, allowing many listeners to listen and tune it simultaneously. SDR technology makes it possible that all listeners tune independently, and thus listen to different signals; this is in contrast to the many classical receivers that are already available via the internet. http://wb8nut.com/digital/ - WB8NUT's page about digital modes. It has sound clips so you can hear the different modes. Intro to DMR project - https://github.com/wd8kni/DMR-Documentation-Project - information about DMR that is a work in progress. There is a PDF file listed that can be downloaded to read. Linux in the Ham Shack - a podcast, LHS helps to expose ham radio enthusiasts to FOSS and FOSS enthusiasts to ham radio.